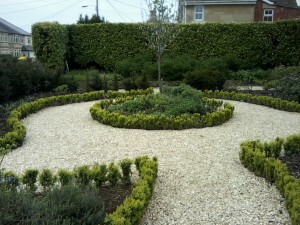 The first photos show some young box hedging that has matured well recently. 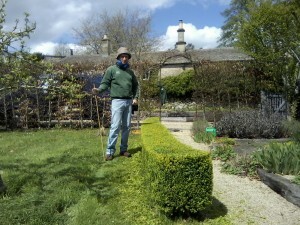 I will post some new pictures soon. 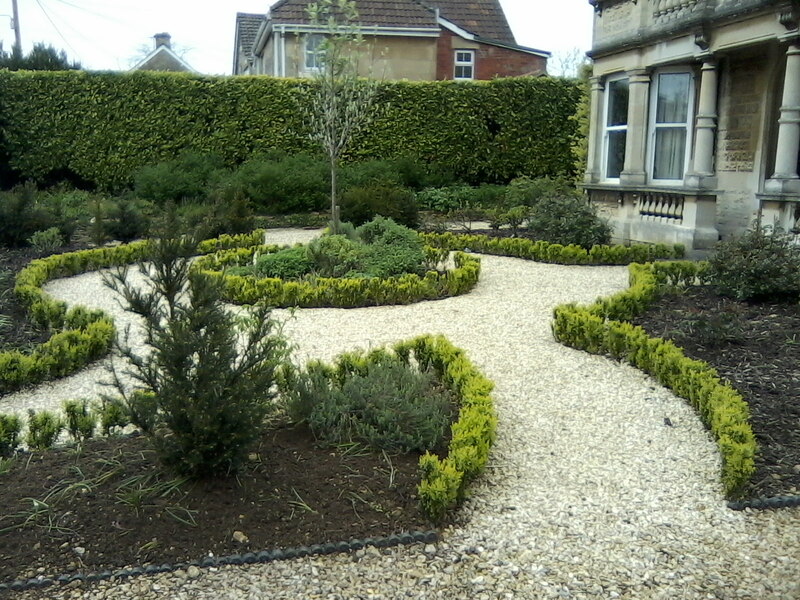 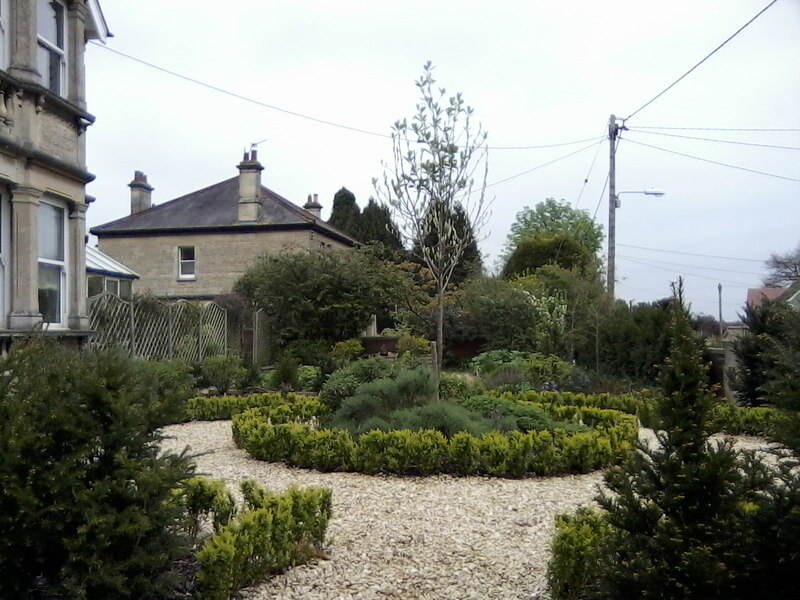 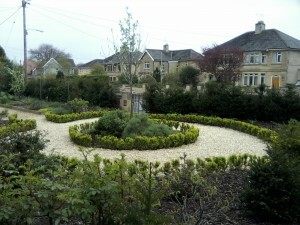 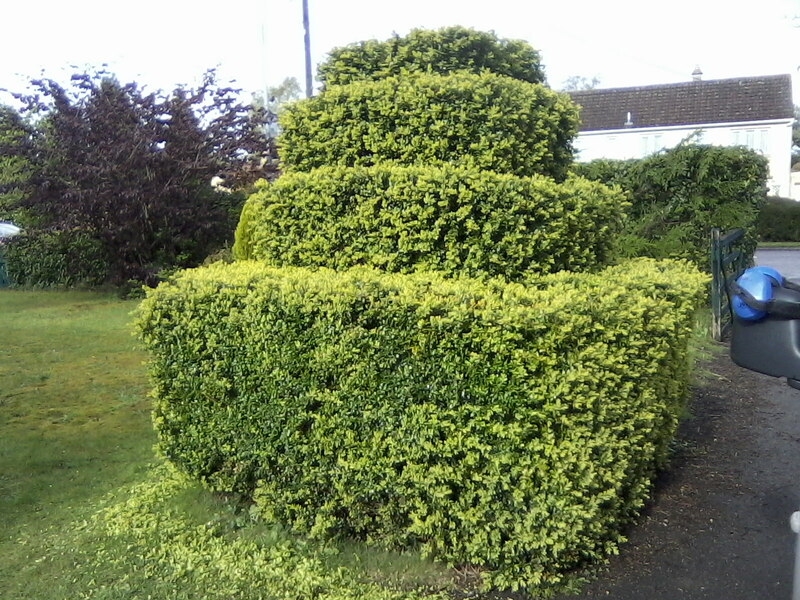 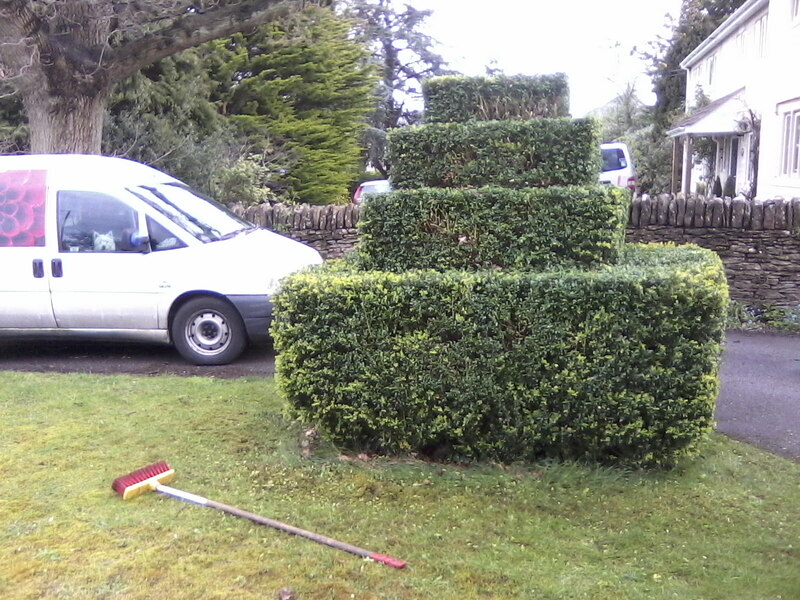 The second set is an example of redefining some topiary. The third example shows some mature box hedge, closely cut for that feeling of formality.